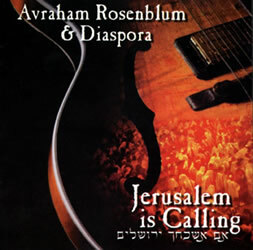 The Original Diaspora Yeshiva Band recorded 6 albums. 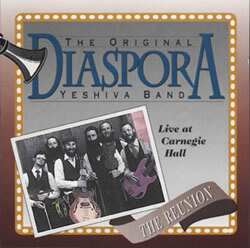 This double CD presents 35 digitally remastered songs from 5 of the albums: “Diaspora Yeshiva Band,” “Melave Malka,” “At the Gate of Return,” “Live from King David’s Tomb” and “The Last Diaspora.” “Land of Our Fathers” is available separately on CD. 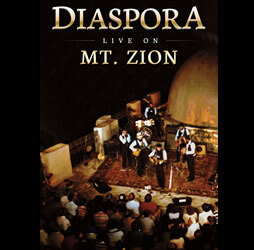 The Diaspora Collection packaging includes a full-color 20 page booklet with all lyrics and band photos. 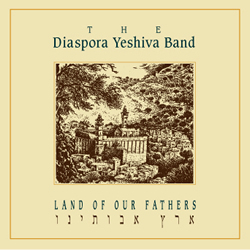 The fifth of 6 albums recorded by The Diaspora Yeshiva Band, “Land of Our Fathers,” captures the band in what was said to be their best effort. Originally released in 1981, “Land of Our Fathers” was remastered and re-released in 1998. 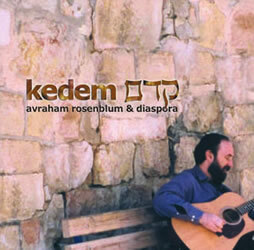 Please stop by and “like” the new Facebook fan page that is packed with pictures and videos. Share with your friends and leave your comments.